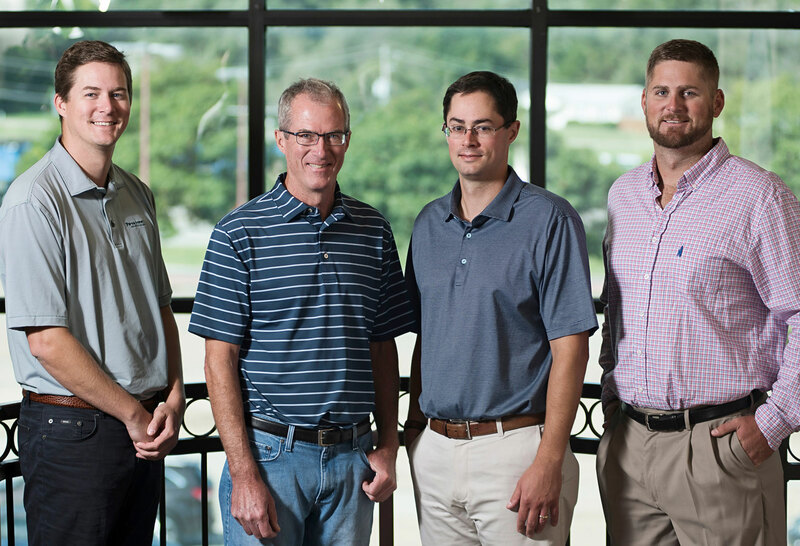 As a family-run business, we believe in the power of strong relationships, both with our clients and our employees. We invest in this philosophy by staying current in our field, and by recruiting and training first-rate folks. 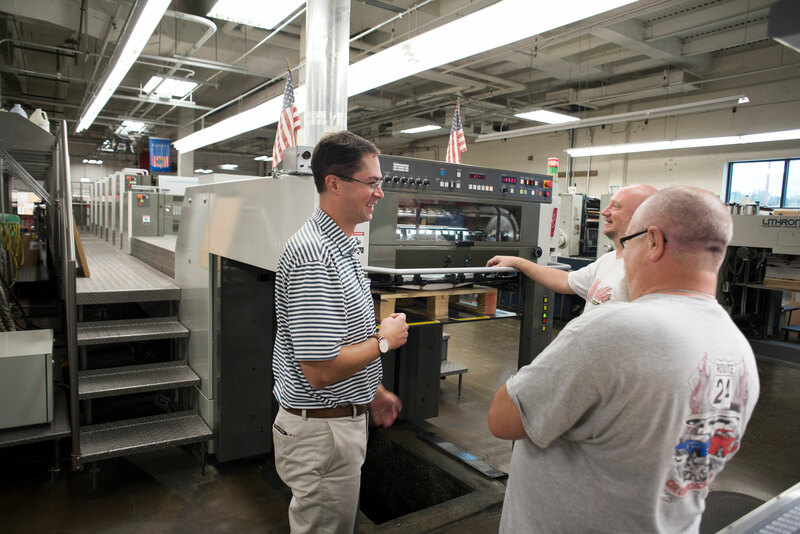 We pay and treat our people well, which is one reason why our average employee tenure tops 20 years. 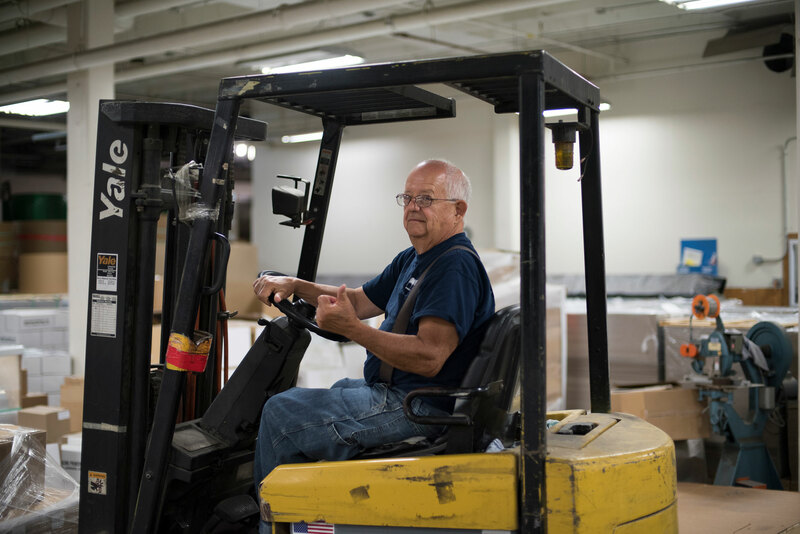 Our employees embody classic Midwestern values of hard work, service to something greater, and collective pride in doing each job well. A successful applicant will possess those qualities and will be committed to providing the highest possible level of customer service. We reward our people with competitive pay and benefits, a safe and supportive work environment, ongoing training, and opportunities to advance in their careers. We also strive to sustain a work culture that emphasizes teamwork but encourages independence. It’s the Mainline way. Mainline is always looking for the best people. Previous print experience is encouraged, but not required. We need hard workers who are smart and motivated! 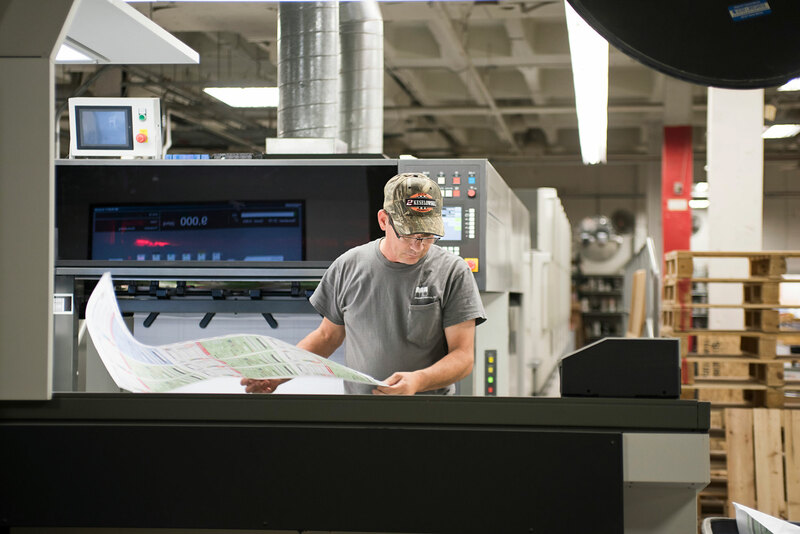 Current positions open include: customer service, sales, bindery, press operators, press helpers, digital press operators, shipping and receiving, and general. We’re pleased that you’re interested in joining Mainline’s team. When you submit your resume, you’ll receive an email confirming receipt. Though we are unable to personally contact each applicant, if we believe you are a potential fit, we’ll request a phone or in-person meeting to learn more about you and your interest in Mainline. HOW MAY WE HELP YOU? 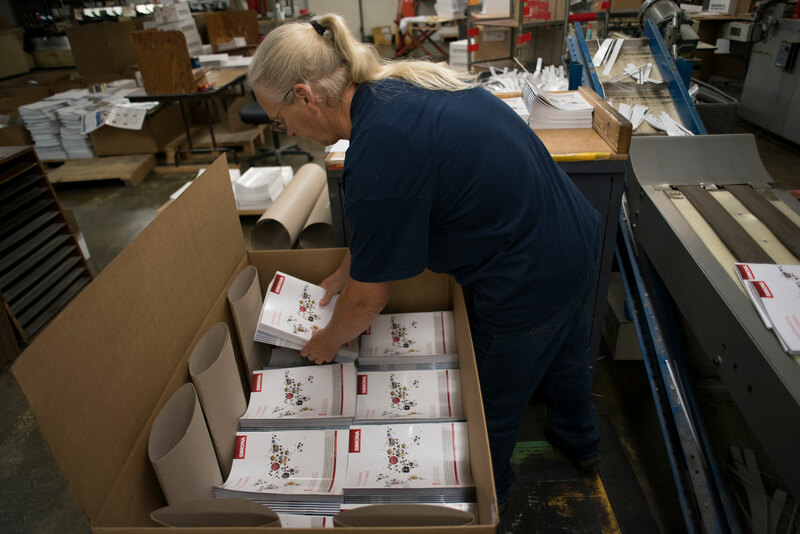 Get started on the path to superior-quality printed products. Whether you are a new customer or are already working with us, feel free to contact us via our website or the information below. Periodically, we share news and updates with our clients. We hope you’ll add your email to our list (promise we won’t share with anyone else! ).